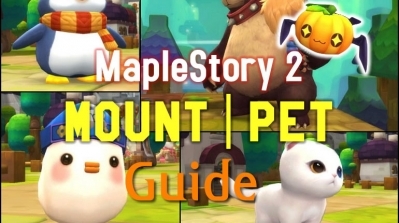 Does anyone know when Maplestory 2 is coming to Global Nexon, and exactly makes it better/worse than GMS? 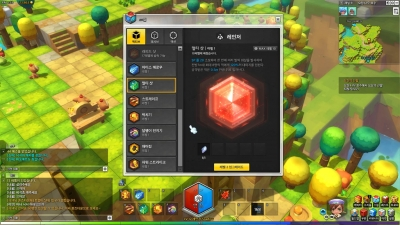 Maplestory 2 will be released in Korea on July 7 2015,which is next month. It'll probably come to global in late 2017 or early 2018? Just guessing. 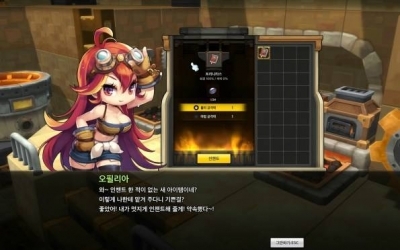 Considering the fact that it hasn't been released in Korea yet,it isn't going to come to global anytime soon. 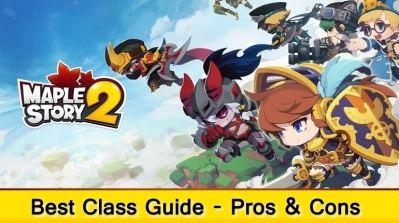 Global Nexon have no confirmed date, but the games are two very different games, neither one is "better" or "worse". 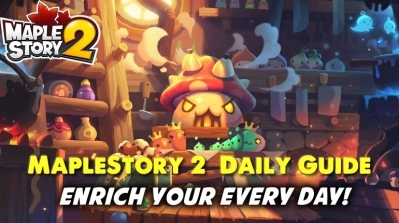 Maplestory2 is a story-focused game. You have 39 classes, each class has their own story. You have a gigantic world map. 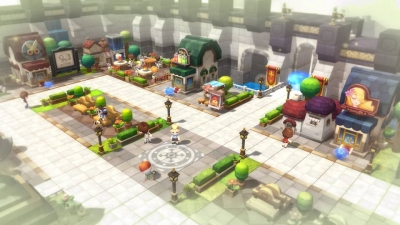 Maplestory 2 has a focus on customization, but lacks the story and map size Maple has. You can create custom dungeons and make your character look exactly the way you want them to look (including things like setting how high or low your twin tails/pony tail is on your head, or getting the exact face you want). You can buy a house and employ a maid, that sort of thing. But you wont get anywhere near the story; no Black Heaven, no FriendStory. There's also only 8 classes (two per branch, 4 branches, no pirates) and a level cap of (soon-to-be) level 50. Link skills can only be used in characters in the world that they are in. 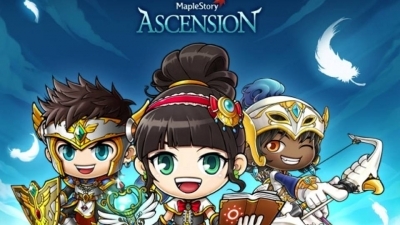 I personally think nexon should change it so the link skill can be used on any character despite which world it is in.